Finding effective skincare products at the drugstore is like finding a stylish winter coat at Goodwill—you have to do a little digging, but it can be done. "Generally, it's okay to buy cleansers, body washes, moisturizers, and lip balms at drugstores, as long as you check the ingredients before," says board-certified NYC dermatologist Debra Jaliman, MD. That is to say, you want to reserve your big spending for intensive treatments: serums packed with active ingredients that have many years of research behind them as well as in-office products and procedures. But for the rest of your skincare routine, dermatologists agree: You can head to the drugstore. "I feel that drugstore companies have really stepped up their game when it comes to skincare products," says board certified dermatologist and RealSelf contributor Sejal Shah, MD. But with any skincare product on the market, whether it's drugstore or high-end, it pays to look into the ingredients. No one is as discerning about ingredients as dermatologists, so we consulted a trusted panel of them to find out which drugstore products are made with the best. Keep scrolling to shop the nine best drugstore skincare products, according to dermatologists! Why spend $80 on face cream when dermatologists think this one works just as well? 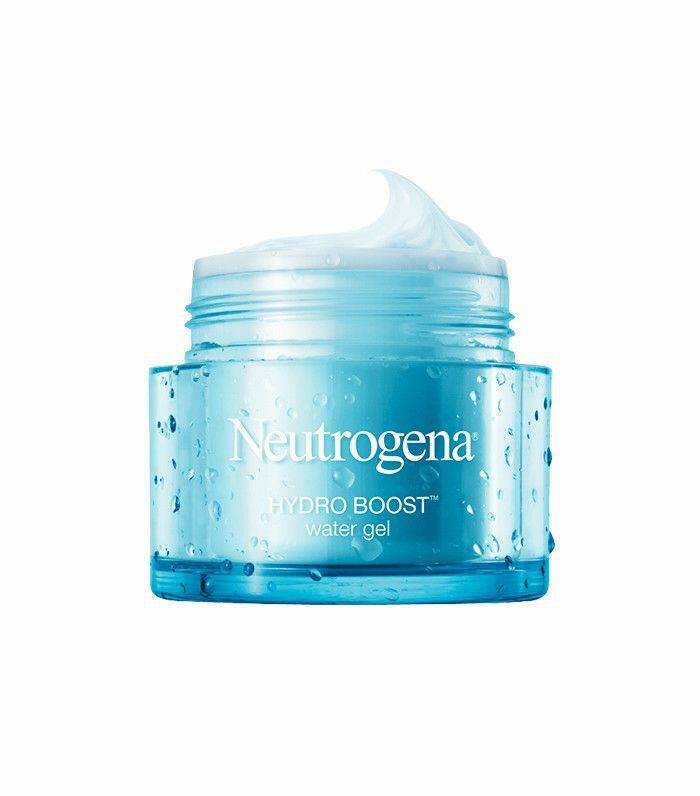 "This lightweight water gel instantly hydrates dry skin," says Shah. "The hyaluronic acid locks in moisture, and it absorbs quickly without leaving the skin greasy or oily." 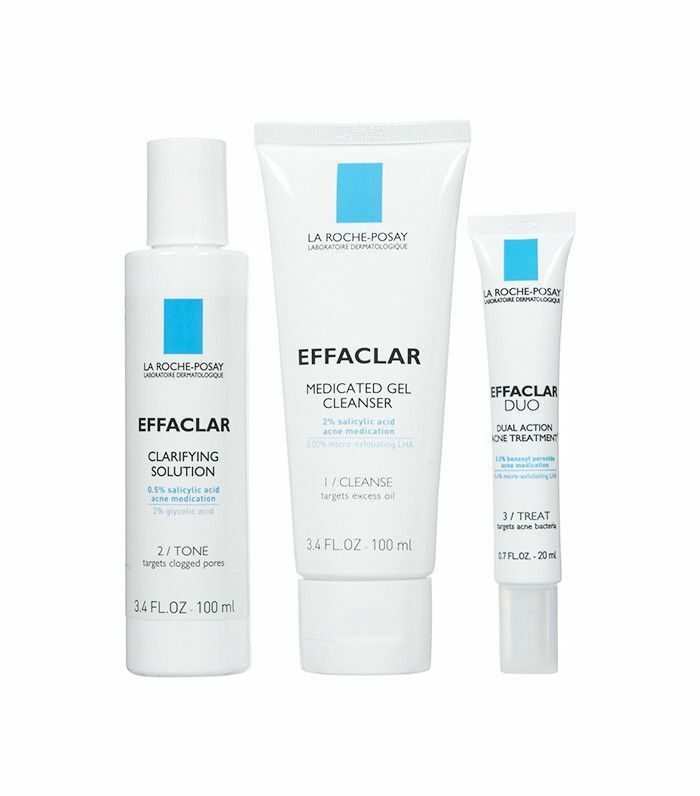 Many top dermatologists are fans of La Roche-Posay's products, and this three-step system is a standout for treating acne. "This system includes active ingredients like salicylic acid, glycolic acid, and benzoyl peroxide to target the major causes of breakouts," says board-certified dermatologist and RealSelf contributor Joel Schlessinger, MD. "With continued use, this acne system improves the appearance of blemishes in as little as three days. Best of all, this system is oil-free, non-comedogenic, fragrance-free, paraben-free, dermatologist-tested, and suitable for sensitive skin." This tried-and-true ointment is a personal favorite and beloved by dermatologists the world over. "It's excellent to heal dry cracked skin on the heels and fingertips," says board-certified dermatologist Cynthia Bailey, MD. It also makes a very effective lip balm. Better yet, it's free of any potential irritants like neomycin, so it's safe for everyone. Sensitive skin? No need to mess with cumbersome, high-end cleansers (which are officially out for 2017, if you haven't heard). 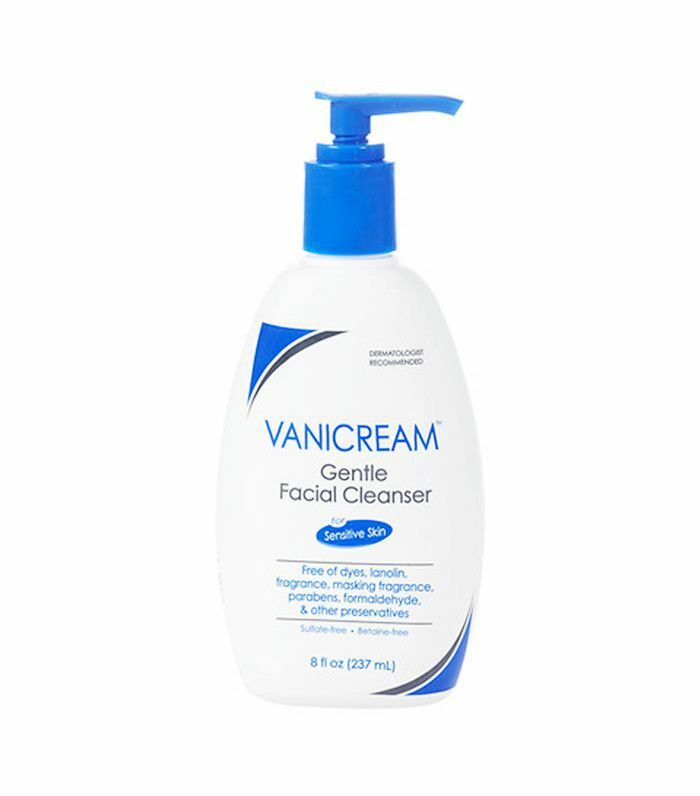 This $9 pick "helps remove makeup and excess oil, leaving the skin feeling soft," says Schlessinger. "The cleanser's gentle formula is also free of dyes, fragrance, masking fragrance, lanolin, parabens, formaldehyde, and other preservatives, making it an excellent choice for sensitive complexions." 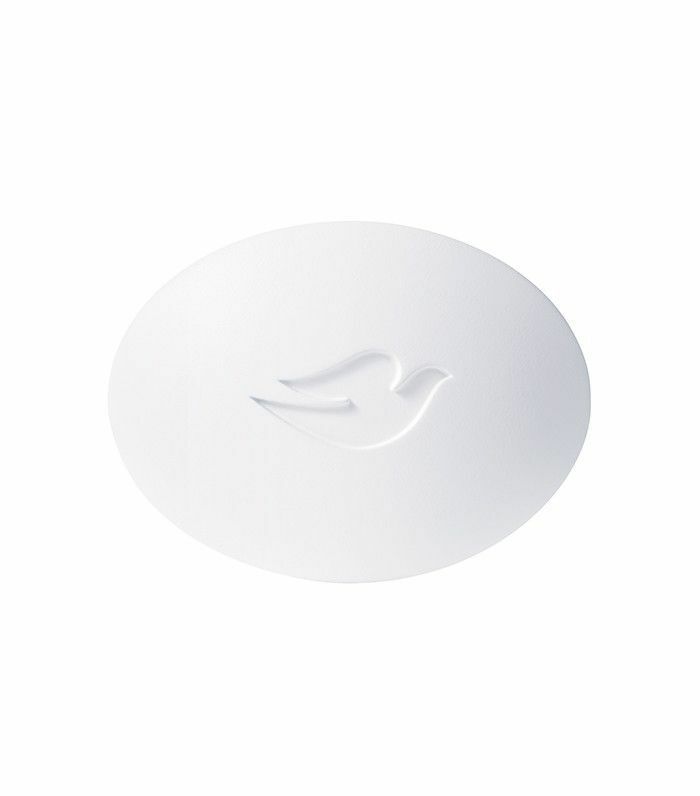 Dove's classic bar soap is widely recommended by dermatologists for its simple formula that gets the job done without any harmful additives. Shah says the product is "gentle and effective" and can be used for either the face or body. For $1, you really can't find a better cleanser. All of CeraVe's gentle, no-frills products are dermatologist approved, but this moisturizer is a particular gem. "It contains glycerin, hyaluronic acid, and ceramides, which are excellent for adding additional moisture to the skin," Jaliman explains. "Use on a slightly damp face to bind water to your skin. 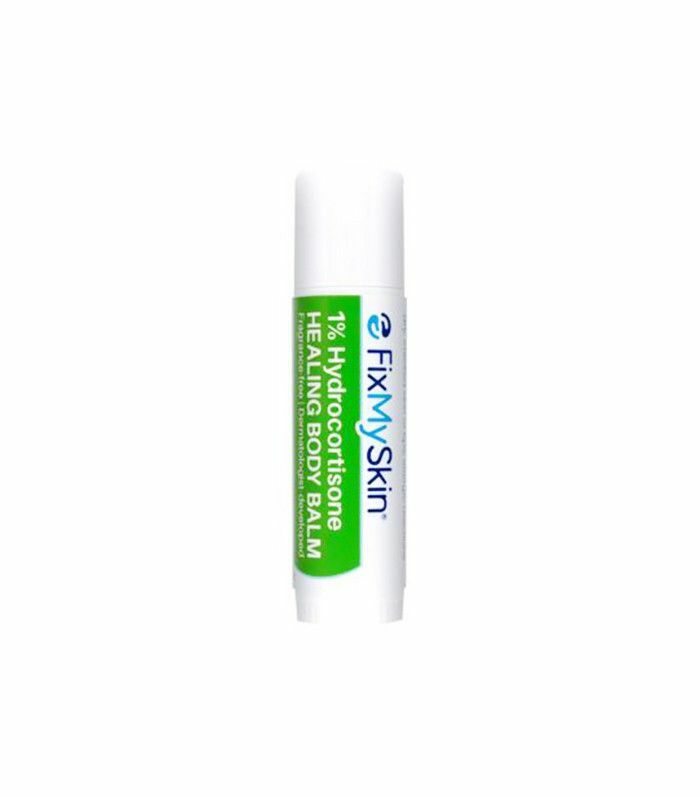 It is great for dry skin but can be used on any skin type." According to Jaliman, this is the best lip balm at the drugstore. "It is super hydrating and comes in a container that is easy to travel with," she says. "It contains vitamin E, a potent antioxidant, as well as jojoba oil and shea butter, which are very moisturizing." "Another product that can be purchased at your local drugstore is retinol," says board-certified dermatologist Jill Waibel, MD. A prescription retinol from your doctor will be stronger and more effective, but Waibel says drugstore retinols are "a nice start" for those just getting into the anti-aging game. She recommends this one by RoC. 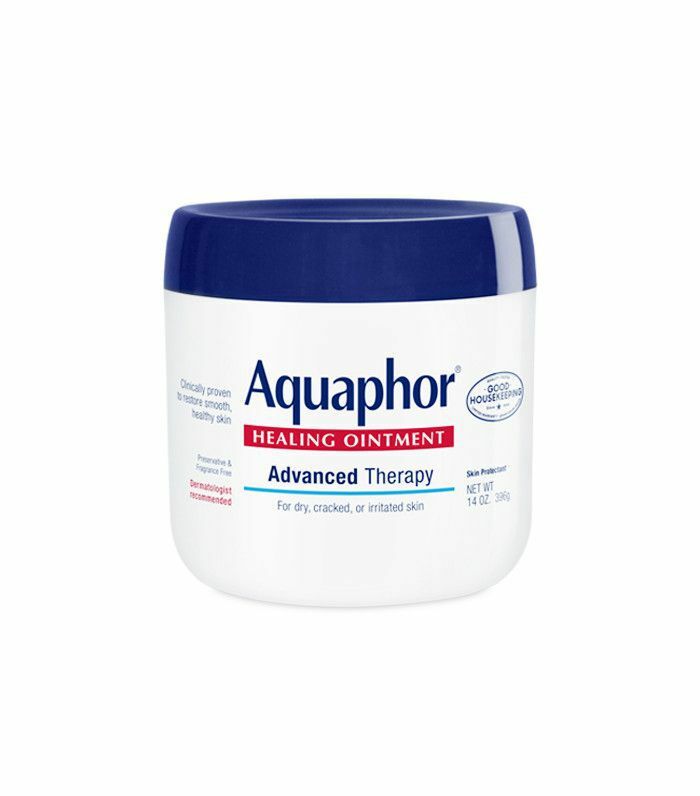 This is Schlessinger's favorite treatment for relieving dry skin, eczema, psoriasis, seborrheic dermatitis, and allergic reactions. 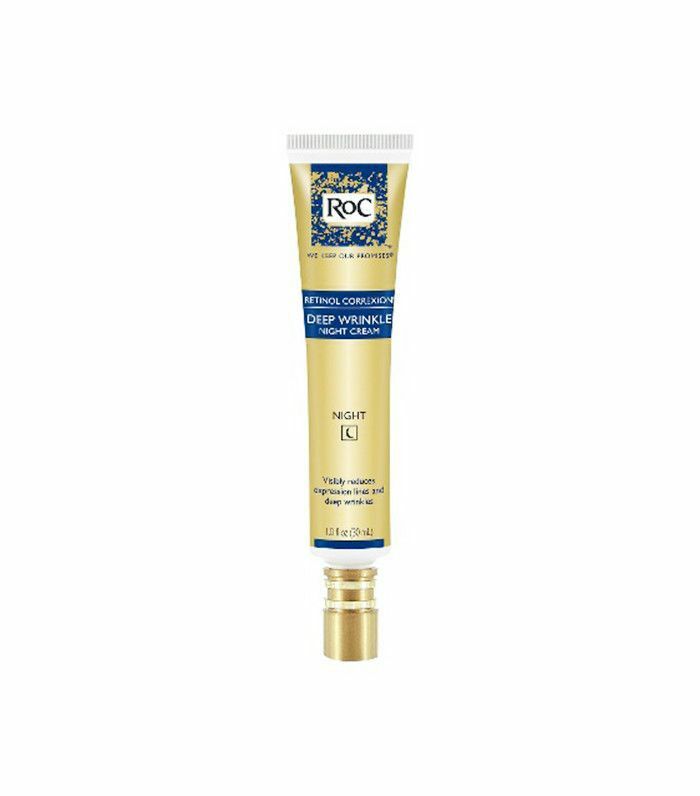 "The 1% hydrocortisone in the balm goes beyond moisturizing to soothe and heal skin," he says. "This balm also contains shea butter and cocoa butter to moisturize and replenish the skin's barrier function." What's your favorite skincare product at the drugstore? Let us know in the comments below!